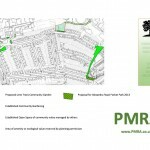 Despite its name, Hornsey Park has no park so, in 2010 the Community Garden Project was established by PMRA to create a series of attractive open spaces to enhance our lives and the reputation of our area. 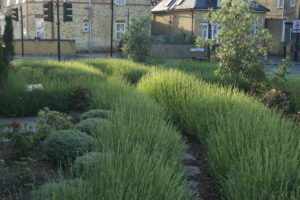 With funding from Making the Difference, local businesses and Groundworks London, we completed The Lavender Garden on the corner of Hornsey Park Road and Clarendon Road in 2010 and have since planted a native English hedgerow next to the Hornsey Park Surgery, installed 10 planters between Alexandra Road and Mayes Road and undertaken community gardening throughout the area, most recently between Martins Walk and the junction of Mayes Road and Hornsey Park Road. The difference we have made is truly amazing. Martins Walk is now an attractive and busy route for our community but also many who visit Wood Green. We are proud of all we have achieved. Our plans for the area around the zebra crossing at the north end of Hornsey Park Road are still taking shape. When complete, we will have a northern gateway to our area, our contribution to the 20mph zone and traffic calming no less attractive than The Lavender Garden in the south. We plan a similar gateway at the south end and are looking at applying the same ideas through the bends near Malvern Road. In a few years, Hornsey Park Road will be a ‘park road’. The project has been one of joining up different parts of our community - residents, businesses, Heartlands High School, Sky City, the council and wider community groups. 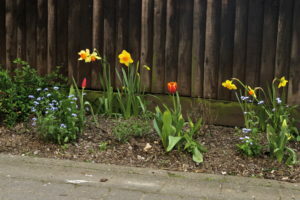 As we make our streets and small open spaces around or connecting them more attractive, many residents have joined in by looking after the flowers we have planted around trees and making their front gardens look beautiful with planters and hanging baskets. Our bid for the 2011 Making the Difference grant was for a mosaic on the coner of Mayes Road and Hornsey Park Road: themed around the tree of life, the whole of Heartland High School's Year 8 is making it through a series of workshops that are part of the curriculum, under the direction of local artist Hannah Griffiths. 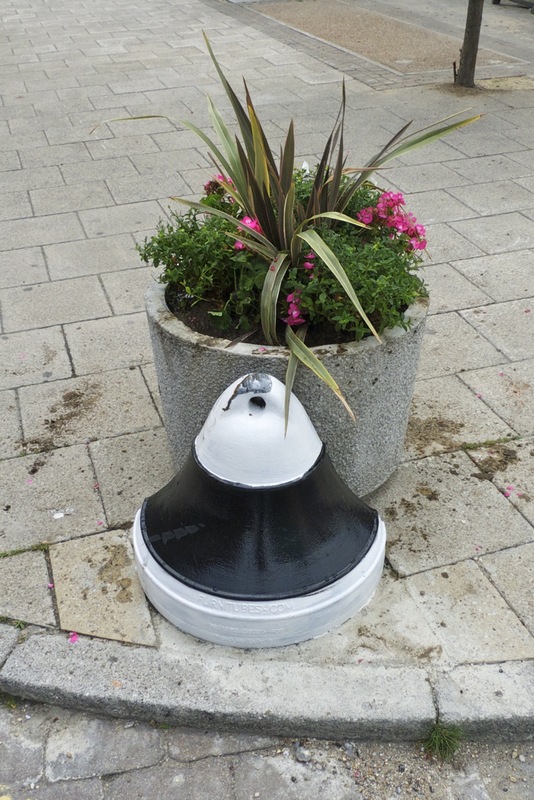 It will be of lasting significance for the pupils who made it and all children of the school in future, as well as brighening up this increasingly vibrant corner of our area. Please tell us what you would like to see the project do next. 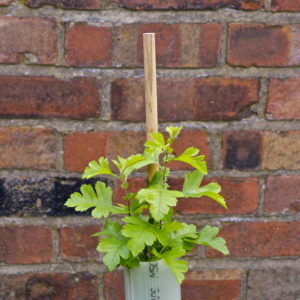 Jubilee, we planted 105 native English trees in the area around the junction of Turnpike Lane and Hornsey Park Road. 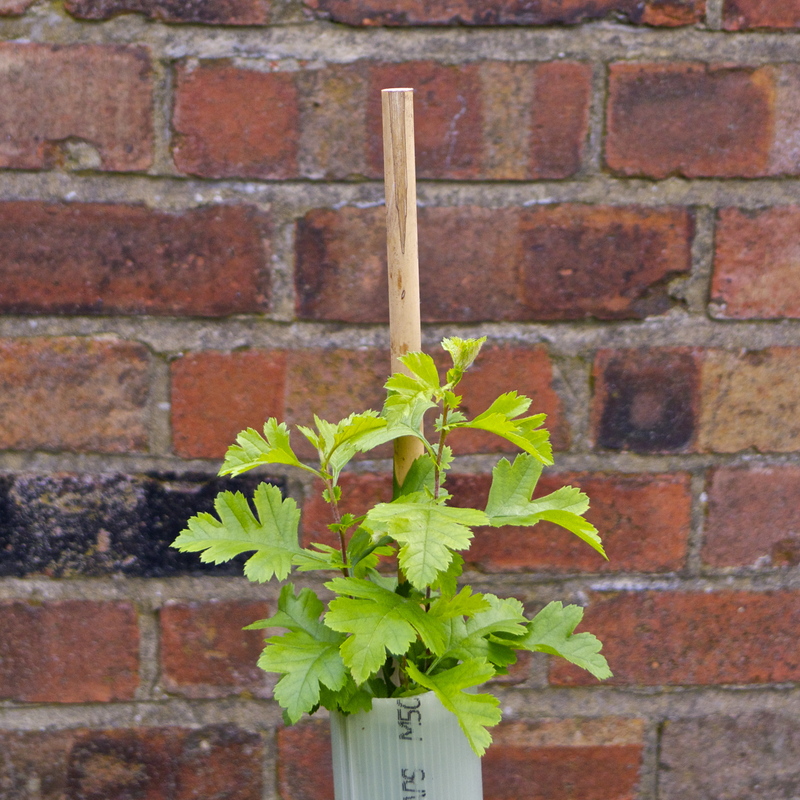 Provided by the Woodland Trust, they will be part of a UK tribute of some 6 million trees and will be recorded in a Book to be presented to the Queen. * Martins Walk to Mayes Road/Hornsey Park Road – a linear space with planting in the alleyway and planters, linking Hornsey Park Road to Alexandra Road, via Park Ridings. Hornsey Park Road and Clarendon Road was nominated for a Well London (joint GLA/NHS) award in 2010 and while it did not win, it was much praised. There are future opportunities too - closer working with the council and town centre planners and managers, residents sharing produce from their own gardens or allotments, planting more trees in our roads and a network of community vines, which when harvested, could even see a local wine being produced. Making our streets feel owned by our community, more attractive, cleaner, feeling safer and less choked by traffic is our priority. 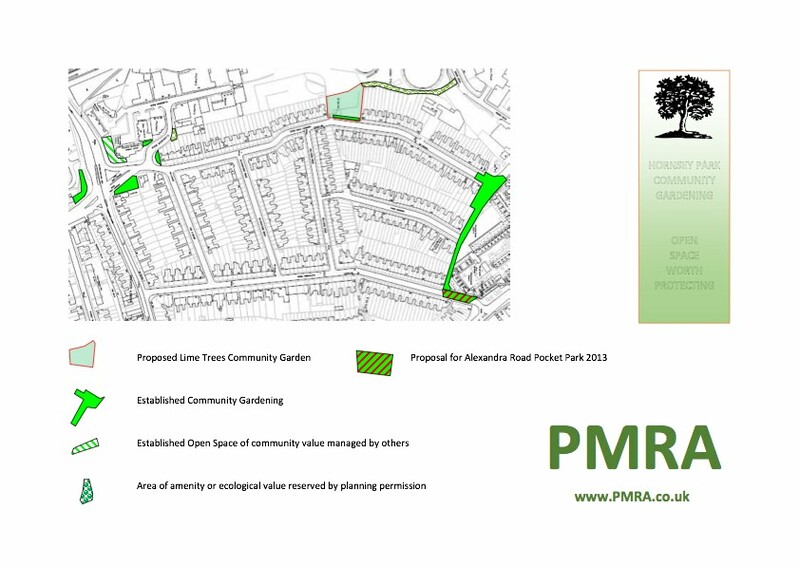 In time we hope to bring back the “Park” in Hornsey Park. Success will depend on how involved our community is prepared to become. We have made a very good start.